quantification of the market size for home emergency insurance and assistance: how much is the market worth in these ten countries, how does it break down by customer and policy type, and how is it likely to grow through to 2021? management consultancies: are you helping an insurance or assistance provider to develop its business in any of the ten countries, or are you advising an energy or water firm with regards to how it can improve its profitability? 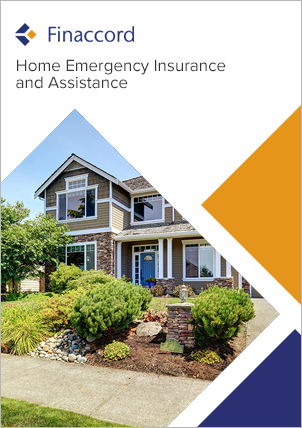 If so, this research will provide you with important insights into the market for home emergency insurance and assistance.